Bernard Eilers (1878 – 1951) is one of the photographers from the collection of the Nederlands Fotomuseum. 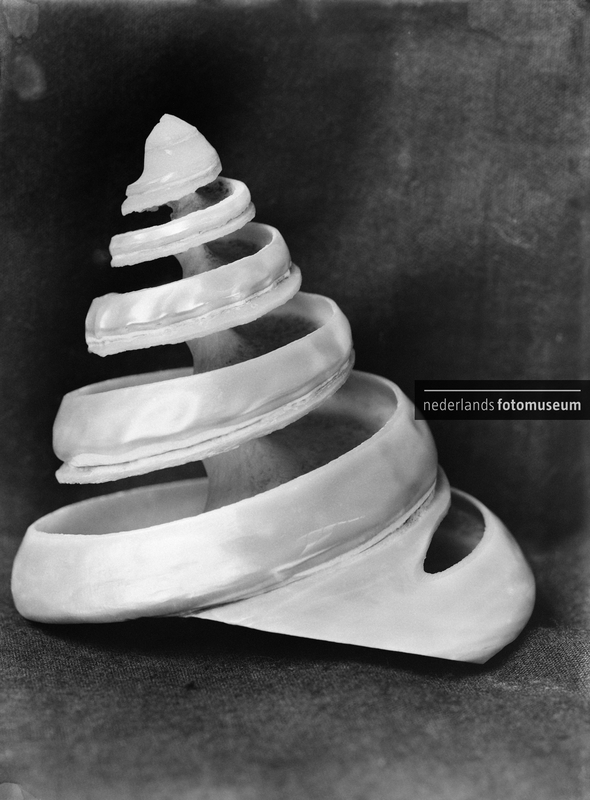 This photograph has been hand-printed in the darkroom of the Nederlands Fotomuseum. This has been done directly from the original negative on top-quality photographic paper, so-called fibre-based paper. This way of printing makes it possible to print the photograph exactly according to the photographer's original idea. It is advisable not to hang your photograph in direct sunlight, in a damp space or over a heating. Photographs retain their optimum condition when hanging in a space where variations in temperature and humidity are kept to a minimum. Sign up for our newsletter and keep informed about news of the Nederlands Fotomuseum.